Touchstones Rochdale houses the Borough’s main Visitor Information Centre. Local area information on family friendly activities, heritage attractions, walking, cycling and countryside events, shopping and eating out. Tickets for local theatre productions and local events. 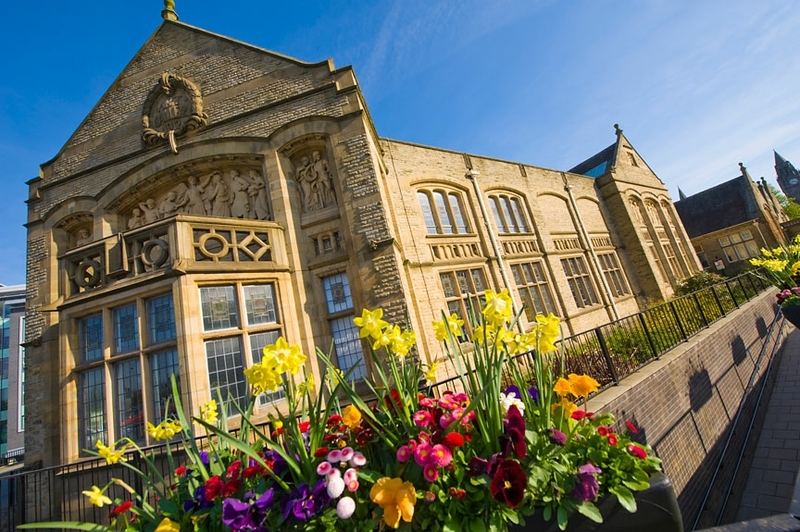 Group Travel: Visitor Information can help you decide which attractions to visit, make the bookings for you, arrange coach parking for your visit to Rochdale town centre and suggest places to eat and drink. The centre is also the starting point for the Rochdale Heritage Trail. Pick up a leaflet and discover the fascinating built heritage of Rochdale town centre. The Visitor Information Centre also houses the shop at Touchstones Rochdale. It stocks local history publications and maps, souvenirs and postcards, crafts and jewellery, unique gifts, children's pocket money toys, objects related to current and past exhibitions and much more. The Borough of Rochdale has a selection of accommodation to suit all tastes and budgets, whether you prefer a large hotel in the centre of a town to a cosy B&B. Alternatively if you love the great outdoors the area has some excellent campsites to choose from. The borough of Rochdale includes the townships of Heywood, Littleborough and Middleton, each with their own unique flavour and each with attractions for groups. Here you'll enjoy a lively area with beautiful historic gems - many now VAQAS accredited. With award winning restaurants and bars, and surrounded by stunning countryside, Rochdale is a great place to relax and unwind. Visitor Information will contact the attractions and make your booking so that you deal with just one person. With our unrivalled knowledge of the borough, we can help you to plan the perfect visit. Free, pre-booked coach parking in Rochdale Town Centre. 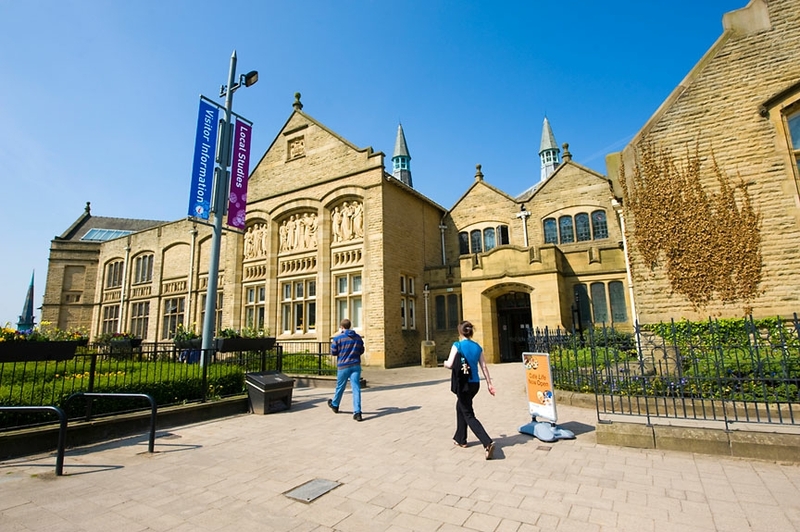 Once your itinerary is agreed, if your visit includes Rochdale town centre attractions we'll arrange for a space to be reserved for your coach outside the Visitor Information Centre at Touchsotnes Rochdale Arts & Heritage Centre. There's a wide selection of restaurants, bars and cafes able to accomodate groups. Rochdale is a great destination for any group visit. Whatever your party's interest there is so much to see and do. Welcome to Rochdale borough - the perfect destination. Set beneath hills and wild moorland at the edge of the Pennines, the borough's beautiful landscape is dissected by tranquil waterways and lakes where you can explore a world of adventure. There's an absorbing heritage to discover too. Mentioned in the Domesday Book of 1086, Rochdale became one of the world's great cotton producers in the Victorian era. An early powerhouse of the Industrial Revolution, its pioneering spirit also inspired the birth of the modern cooperative movement. That extraordinary legacy can be discovered in a myriad of ways from atmospheric weavers' cottages and mills to ancient coaching inns and fascinating museums. With award winning restaurants and bars, and surrounded by stunning countryside, Rochdale is a great place to relax and unwind. Rochdale Visitor Centre can help you discover for yourself the unique charms of the borough. Located in Touchstones Rochdale the Visitor Information Centre is part of the national network of centres approved by Visit Britain. Don't forget that Rochdale Visitor Information Centre can you help you with all your visitor information needs. For more information about things to do and see across the Borough, please see our Events & Entertainment page.